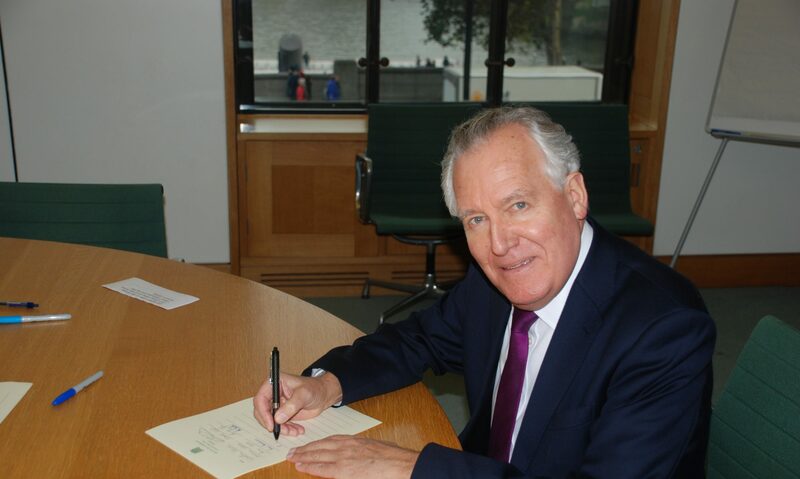 Mr Peter Hain (Neath) (Lab): May I offer a critical observation, not for some partisan motive, but out of experience of negotiating at such summits alongside Tony Blair, when he was Prime Minister? I was both troubled and astonished that the current Prime Minister left the summit prematurely in the way that he did. My experience is that any Prime Minister has to coax and progress the discussions and negotiations, and there is a chemistry about those and a momentum that it is possible to develop. Walking away as he did leaves a kind of political paralysis which I suspect and fear may continue. That is extremely damaging and I am extremely worried about the situation. Mrs Villiers: I can provide the right hon. Gentleman with reassurance that the Prime Minister has not walked away; he continues to follow these matters with the greatest of attention, because he cares about Northern Ireland and wishes to see a successful conclusion to this process. The reality is that both he and the Taoiseach made a realistic assessment on Friday morning that the parties were still far apart on a number of issues, and there was an indication that on some key issues some parties were simply not prepared to move. In particular, it was very difficult to see that Sinn Fein was prepared to move on matters relating to welfare reform.